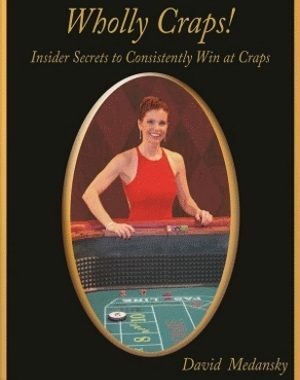 A C.R.A.P.S., LLP Instructional Video that simply shows you how to consistently make a profit on the craps table. 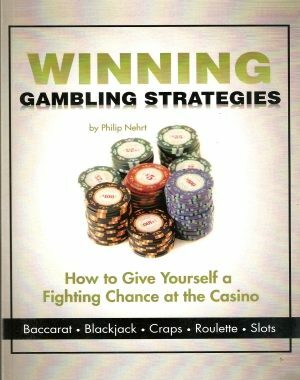 The Field of Cash combines strategy, betting method and money management to turn a negative expectation craps bet into a Advantage Player’s profitable Method. 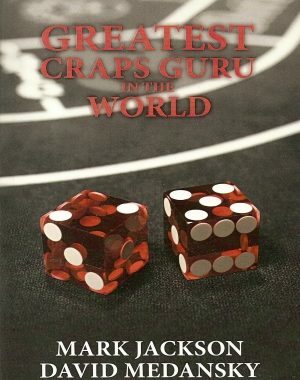 It takes advantage of the conditions we are seeing today on the craps tables and can actually be used to evaluate the craps table while making a profit! 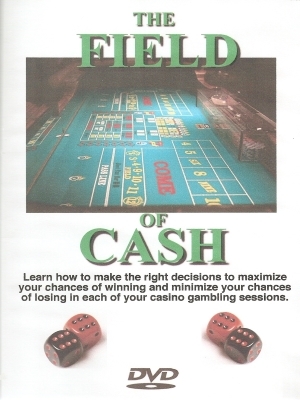 This is a proven money maker with many satisfied purchasers. All this at a bargain price!